It is one long rainbow coloured weekend in New York when the annual NYC Pride celebrations roll around. The streets are filled with people who come to celebrate Gay Pride and to continue the struggle for gay rights not only in New York but around the world. 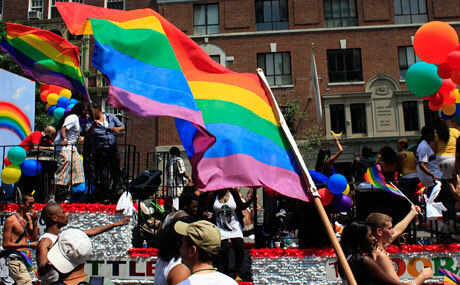 This year NYC Pride will be on the 28th, 29th and 30th of June 2013. 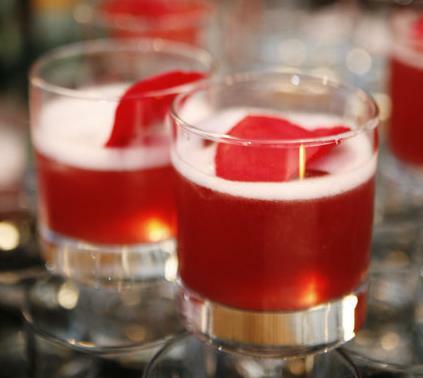 From the 17th to the 21st of May, New York celebrates one of its favourite creations, the cocktail, with a very special festival: The Manhattan cocktail Classic. 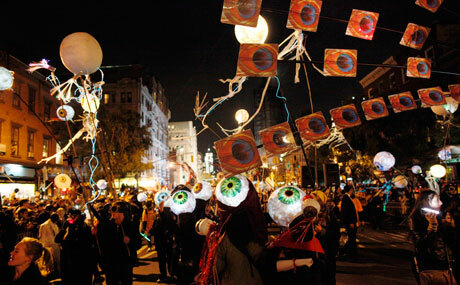 This festival is an explosive mix made up of equal parts conference and partying, seasoned with hundreds of events occurring all over the city and a touch of lightness. All that remains is to shake well and serve and enjoy. During the month of February the streets of New York City will come alive with the sounds of firecrackers, Chinese drums and gongs, and flashes of colour as the Chinese Lion, Unicorn and Dragon dancers weave their way through Chinatown to welcome in the Chinese New Year. 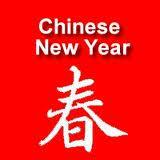 This year will be the Year of the Monkey and the 4714 of the Chinese calendar. 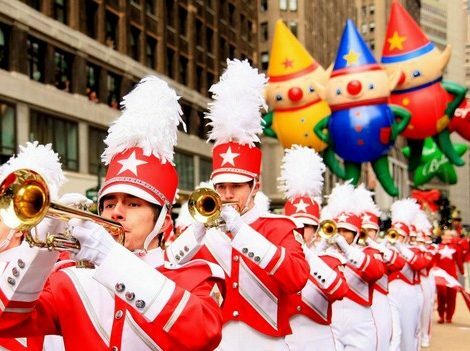 Family reunions, feasts, parades and more… Thanksgiving Day is one of the US’ greatest celebrations. This traditional event of religious origin is celebrated on the fourth Thursday of the month of November every year. If you’re celebrating Halloween 2012 in New York, round up a group, get into the party spirit and hit the streets in order to face your worst fears with a smile and laugh at the darkest corners of the human imagination. If you’re wearing a terrible costume while you do so, even better. 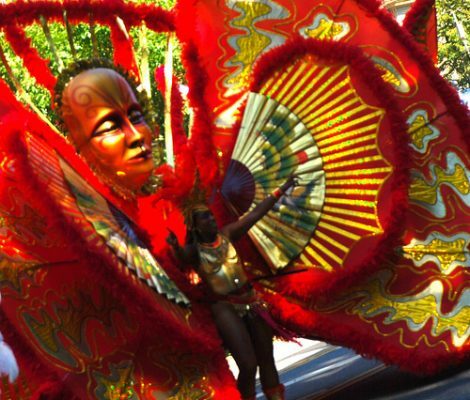 Known first and foremost for its Labor Day Parade, the West Indian Carnival in Brooklyn is one of the largest Caribbean Carnivals in the world, with up to 3 million participants each year. They say that the Irish are everywhere and they’re not wrong. 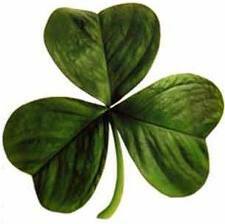 On the 17th of March they celebrate Saint Patrick’s Day, in honour of their Patron Saint comprising one of the most popular celebrations in the world. New York is one of the big epicentres of this special day during which everything is dyed green and litres of alcohol are consumed. When the 31st of October approaches, New York dresses up in black and orange to celebrate one of the most important and spine-chilling dates on the American festive calendar. 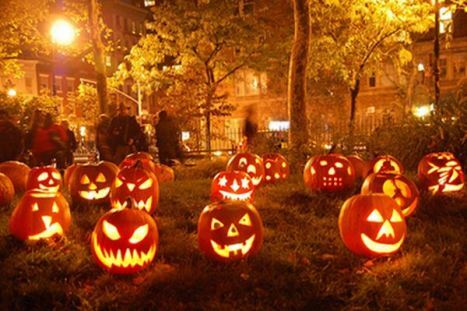 Do you fancy celebrating Halloween in New York? Their apron at the ready, their eye on the BBQ, armed with tongs and surrounded by delicious smelling aromas with the sun shining on the horizon. 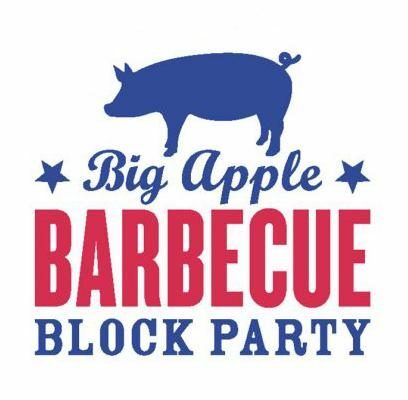 This is how some of the best pitmasters will be in the city of New York on the 11th and 12th of June, as this weekend they will be celebrating the Big Apple BBQ Block Party. 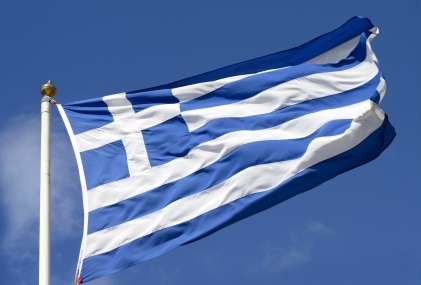 On Sunday the 27th of March 2011 the Greek Independence Parade, an annual celebration of Pan- Hellenic identity and commemoration, will be making its way through the Manhattan’s 5th Avenue to honour the regaining of Greek independence in 1821 from the 400-year rule of the Ottoman Empire.